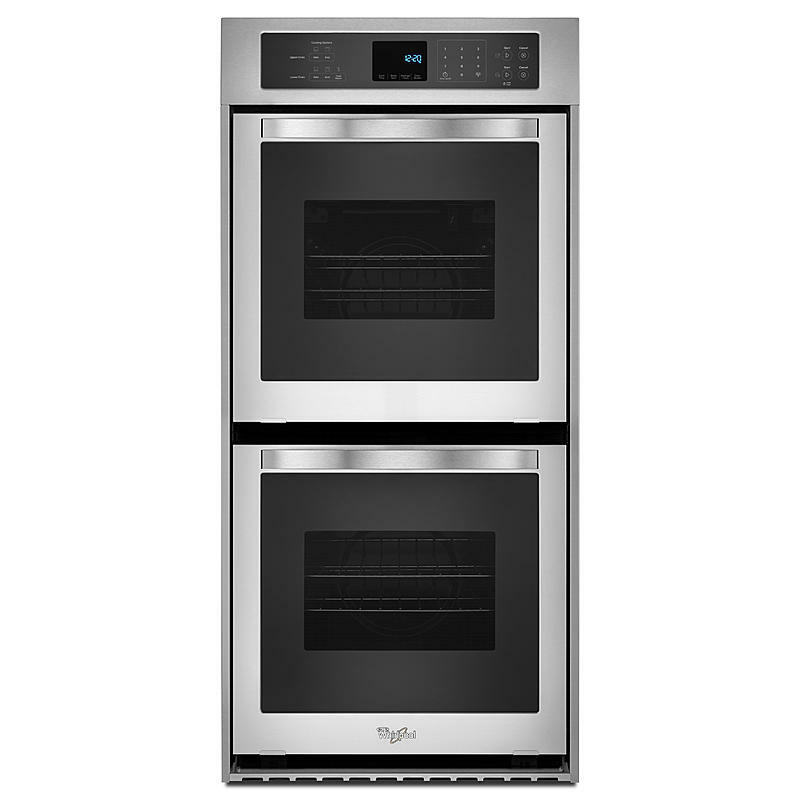 24 Inch Electric Double Wall Oven with High Heat Self-Clean. 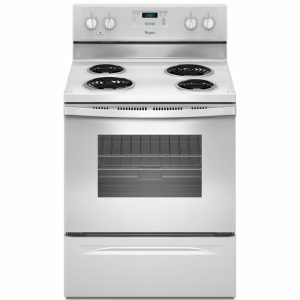 You’ll have plenty of room to make your family’s homemade favorites with the 6.2 cu. 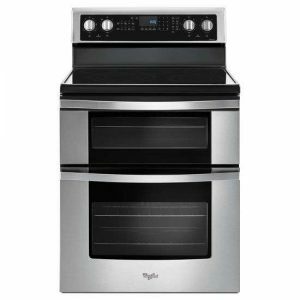 ft. capacity double wall oven from Whirlpool brand. 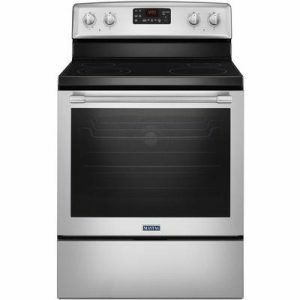 With the largest total capacity, this 24-inch double oven features the AccuBake® temperature management system to ensure evenly-baked, delicious results. Two oven lights brighten up the interior so you can keep an eye on what’s cooking. 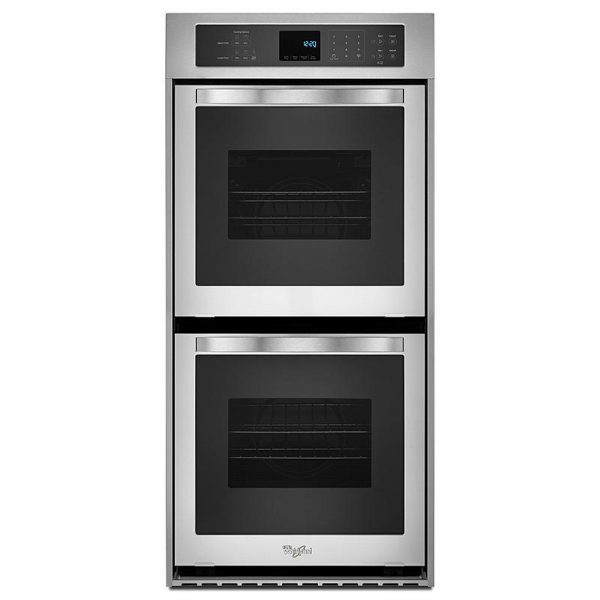 This self-cleaning wall oven also features a touch control digital display for controls that are as simple to use as they are to clean.